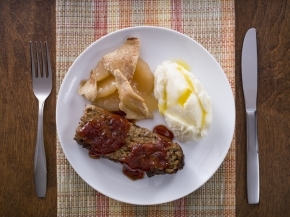 This meatloaf is some of the best that you will ever try. It's not dry and tasteless like others but rather the perfect amount of moistness and splendid taste. Categories: Low-Sodium and Diabetic-Friendly.